Story+ is a 6-week summer program that immerses interdisciplinary teams of students, faculty, and staff in humanities research and public storytelling. Story+ promotes inquiry-based learning and vertically-integrated collaboration through projects that may be driven by archival research, oral history, textual analysis, visual analysis, cultural criticism, or other humanistic research methods. Small teams of undergraduates, supervised by graduate student mentors, collaborate on focused projects that contribute to the broader research, teaching, scholarly communications, and/or public engagement agendas of Duke faculty, Duke librarians, non-profit organizations, and other University or non-University project sponsors. Story+ final projects have taken the form of writing, exhibits, websites, annotated archives, short films/videos, podcasts, social media content, and other genres. A typical Story+ team consists of a project sponsor, a graduate student mentor (typically a doctoral student but MFAs or other Masters students may be considered depending on the specific needs of the project), and three undergraduate researchers. Project sponsors benefit from the opportunity to engage a team of students, who are provided with appropriate guidance and mentoring through Story+, in producing a tangible product that may further their work. Story+ undergraduate students learn how to conduct rigorous interpretive research in a team setting, connect academic knowledge to broader social issues, and communicate their research stories with diverse audiences – within and outside the University – in a complex media environment. Graduate mentors get the distinctive pedagogical and professional opportunity to manage a complex collaborative project, and facilitate the network of relationships that such projects entail. Each summer, Story+ designs a central curriculum for participating students based on the line-up of projects. An opening Boot Camp covers basic skills for undergraduate students that apply to all or most teams (e.g. note-taking practices, citation management, relevant digital tools and platforms, etc.) and a graduate Public Humanities workshop will offer advanced training in the digital and public humanities for Story+ graduate mentors. During the six weeks of the program, there will be opportunities to dig deeper into writing, narrative voice, visual storytelling, community engagement, and other important aspects of engaged humanistic scholarship for public audiences. This is a full-time, Monday to Friday, intensive program for undergraduates. Graduate mentors work 12-15 hours a week and project sponsors should plan to be accessible to their teams on at least a weekly basis (in-person availability is preferred). The program covers student stipends and provides collaborative work spaces for teams, as well as modest project resources upon request (e.g. for books, software, etc.). Story+ funding can be supplemented by other sources available to the project sponsors, internal or external. 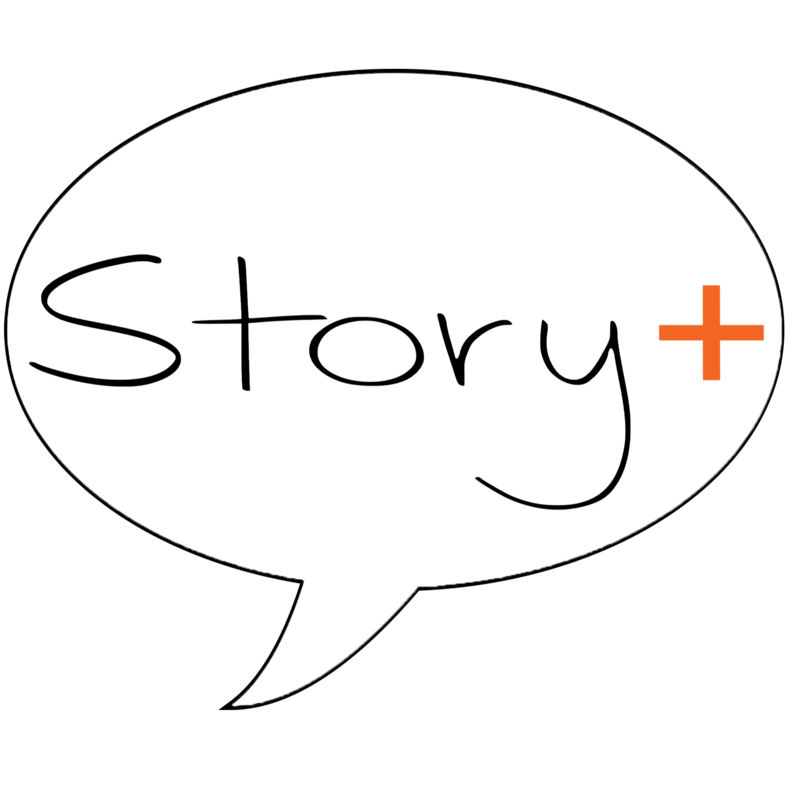 We invite proposals from Duke faculty, archivists, and other campus community members for the Summer 2019 edition of Story+. Up to 10 projects will be selected. We seek projects of any topic that are anchored in humanities research methods and questions, with well-defined project goals that can be feasibly completed in six weeks. Outcomes of past Story+ teams have ranged from “finished products” (e.g. a completed curatorial plan for the Spring 2019 Allen Building Takeover 50th anniversary exhibit), “prototypes” or pilot projects (e.g. the inaugural set of digital teaching modules for Left of Black Enrichment), as well as preliminary, exploratory research that contributes to a larger ongoing project. We encourage proposals that build upon or build towards course offerings, Humanities Labs, or Bass Connections teams during the regular school year. As possible points of reference, please see our Story+ website for descriptions and outcomes from our first two years (2017 and 2018) of the program. Please submit proposals via Qualtrics, at https://duke.qualtrics.com/jfe/form/SV_a03xJdtTdEVUfg9, by November 5, 2018 at 5pm. Note the new opportunity here for faculty to submit a joint proposal for Story+ alongside a year-long Bass Connections project. Contact Laura Howes at laura.howes@duke.edu if you have questions. Brief description of the overall project. Description of the specific project goal(s) and output(s) you hope to accomplish through Story+. Description of how your project aligns with the mission and goals of Story+ to offer a rich humanities research and public storytelling experience for graduates and undergraduates. Description of how your project might expand beyond six-weeks of Story+. (You may include here grand ideas about pie-in-the-sky project outcomes.) Might it develop before Story+ or continue growing after? List of essential skills undergraduates will need to contribute to the project. Do you have a graduate student in mind for the role of your graduate mentor? Note that any student(s) you list will still need to apply officially. If you would like us to help match you with a mentor, please list essential skills you would like this person to have. Any funding from external sources or other Duke units that can support the work of the team. For queries about the program and/or to discuss specific project ideas, please email Amanda Starling Gould at amanda.gould@duke.edu. Story+ is funded by Together Duke, with additional support from Versatile Humanists@Duke. Story+ is administered by the Franklin Humanities Institute in conjunction with Bass Connections. Download this Call for Proposals in PDF form.